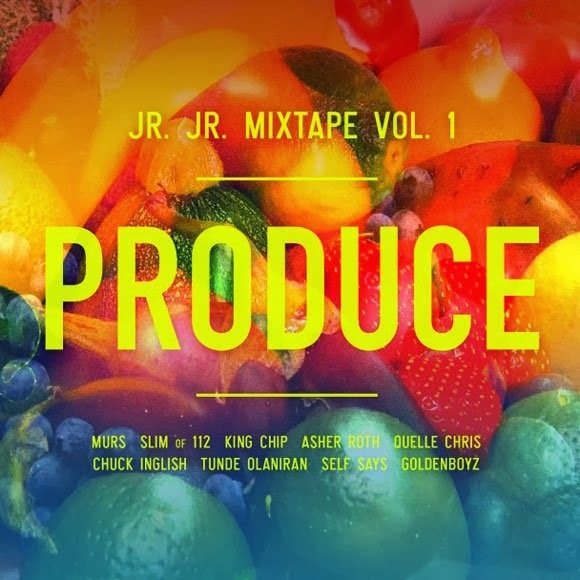 The indie-pop duo known as Dale Earnhardt Jr. Jr. released a new mixtape called Produce Vol 1 out, which is sort of taking their sound into some experimental directions. Sure they keep some indie-pop elements, but they also mix in some hip hop and electro. You can find these aspects on this mixtape, which has some features from Chuck Inglish, Murs, Asher Roth, and more. Stream and download below.